This is the lemon version of the original LIME CORDIAL recipe I did a while back. It is really similar to an oleo saccharum in that you are rendering the natural lemon oils, flavor and aroma of your lemons by steeping the peel in sugar…only with this version you are also using the juice. It is like a cross between and lemon sour and an oleo saccharum. I find it more useful than an oleo and can be stored in the refrigerator almost indefinitely for future use. It is a concentrated ball of flavor and aroma so a little goes a long way in your cocktail, long drink, iced tea or club soda and many other beverages. In this recipe let’s use enough lemons to make about a quart of LEMON CORDIAL. That should be about 25 nice lemons and about 2/3 of a quart of strained juice. In any case, whatever juice you get from your lemons, the recipe in parts above is still valid. 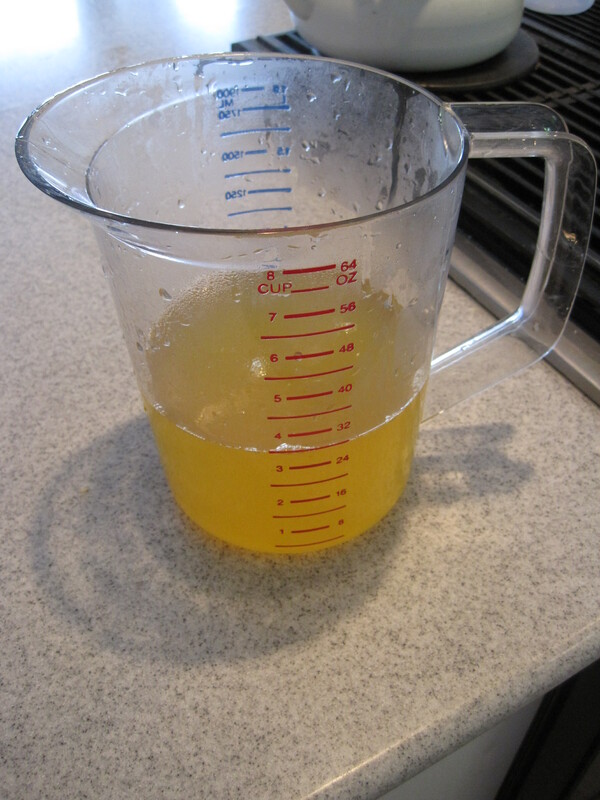 If you get 25 oz of juice, then measure 25 oz of cane sugar. I am giving the parts measured by volume for ease at home. Measured by weight it isn’t exactly 1-1, but that is another subject. Also, you can make this sweeter or more tart for your taste or purpose by varying the sugar used. Less sugar for more tart and more sugar for sweeter. 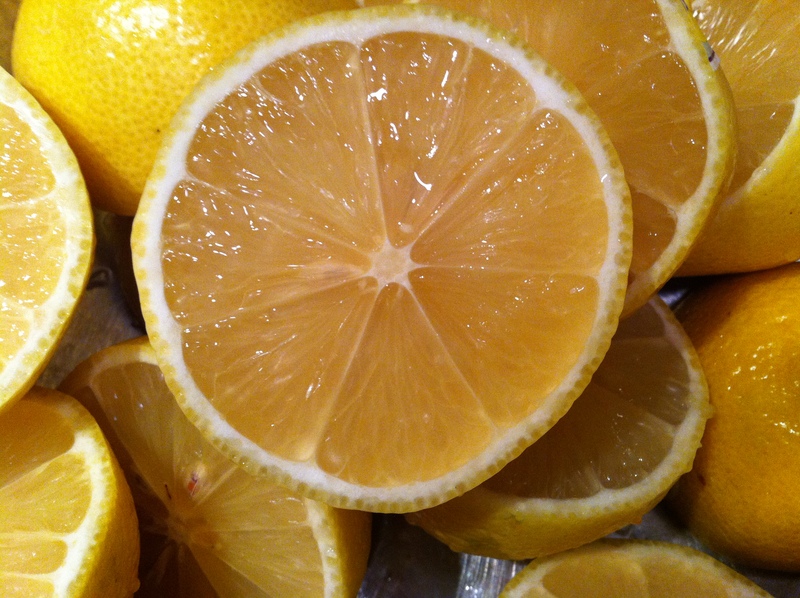 Wash the lemons under warm water to remove any dirt and chemicals left from harvest and shipping. Dry the lemons with a cloth. 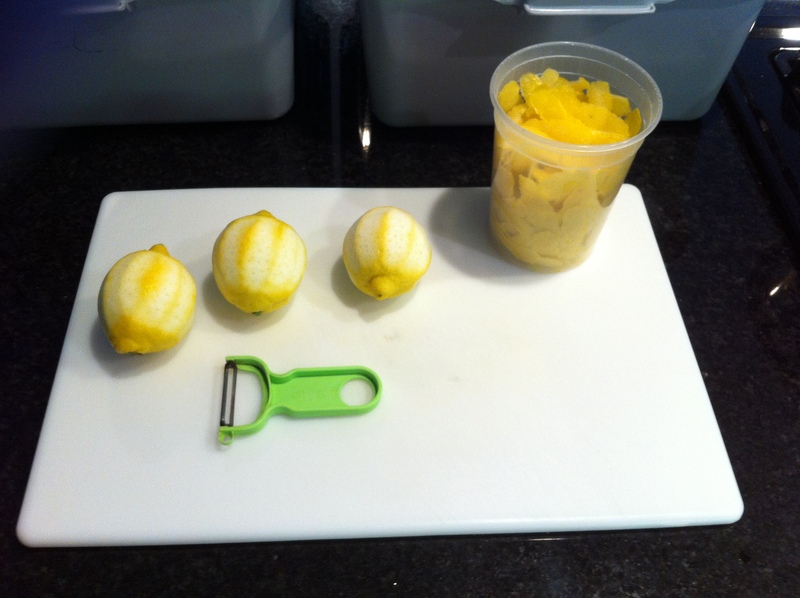 This helps prevent degradation of your lemon peel by any excess water. You want just the yellow part containing the essential oils so use a good zester. 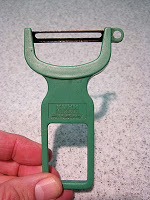 I love the Kühn-Rikon Swiss Peeler. Peel/zest your lemons. 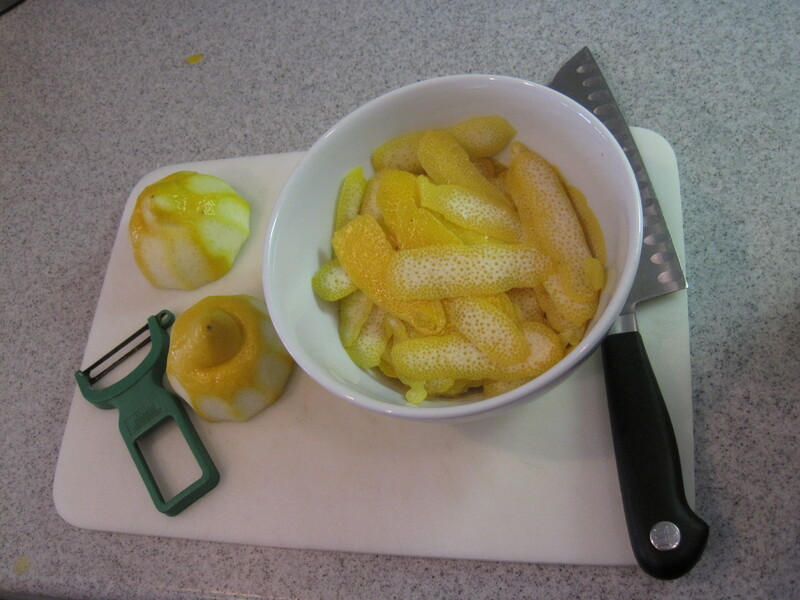 Using your peeler just get the yellow part of the zest in long swaths lengthwise along the lemon. It really doesn’t matter what the peel look like or which way you peel them as long as you just get mostly yellow. Cut and juice your peeled lemons. Strain pulp from juice. You are ready to mix in the sugar now. 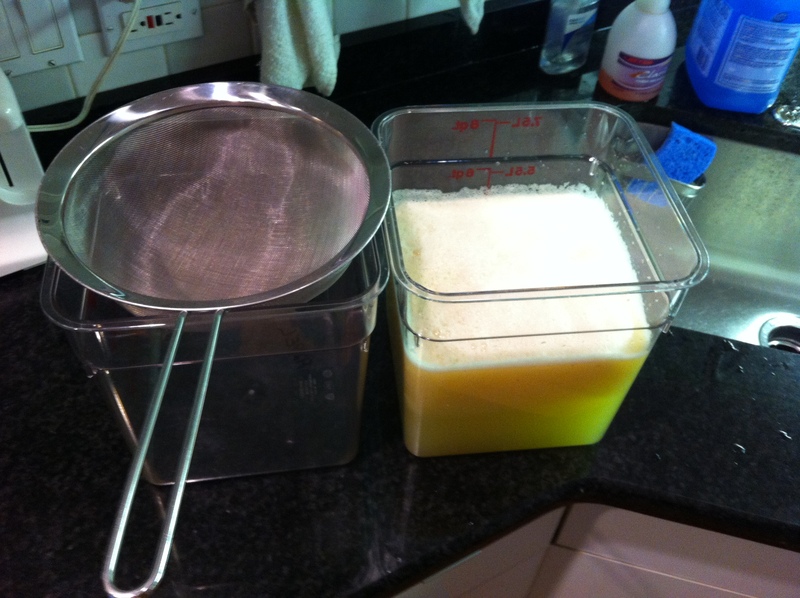 Mixing the Lemon Juice and Sugar. Equal parts. In a non-reactive sauce pan that is large enough for both sugar and lemon juice, add both. Make sure the pan is the appropriate size for the amount you are making. Stir this mixture until the sugar is mostly dissolved. Put the pan on to a low/medium heat on stove top. Slowly bring the heat up. Use a thermometer to make sure you don’t heat it too fast or too high. We want this to be clean and lemony tasting, not caramelized. Do not bring to a boil. The temperature I bring this to is 175. Once you hit this temp turn off heat and remove from burner. Pour this into a non-reactive container. Cambros work great here but glass or ceramic works too. Regular plastic wont take the heat well. 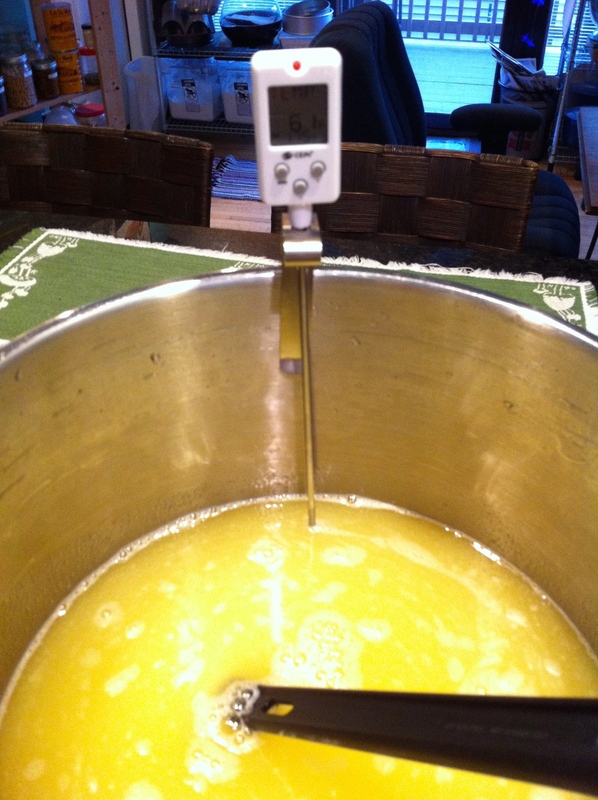 Once you have your basic lemon syrup in your container, allow to cool off at room temp uncovered. 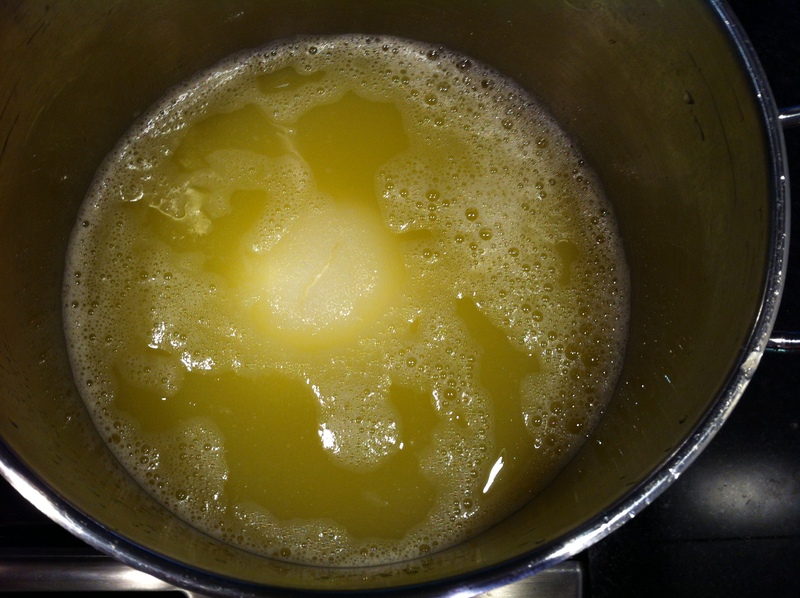 When cooled, add your lemon zest and stir into the cordial. Cover this now and store in your refrigerator. Allow this to rest overnight if possible or a minimum of 2 hours or until cooled to fridge temp. Stir and strain your lemon cordial. Take your cordial out of the fridge and stir one more time and then fine strain the cordial and store in glass jars or bottles or some non-reactive container. The ingredients in this wonderful mixer couldn’t be simpler. It is a bit of a process making this, but well worth the effort since it is a way of preserving this sour/oleo cross for many future uses and doesnt have to be made each time you need it. It is also a wonderful way to preserve lemon juice and the lemon oils and essence. This is a high sugar, low water (there is no water added) and high acid product that is heated so it is a nearly impossible place for any bacteria to grow. 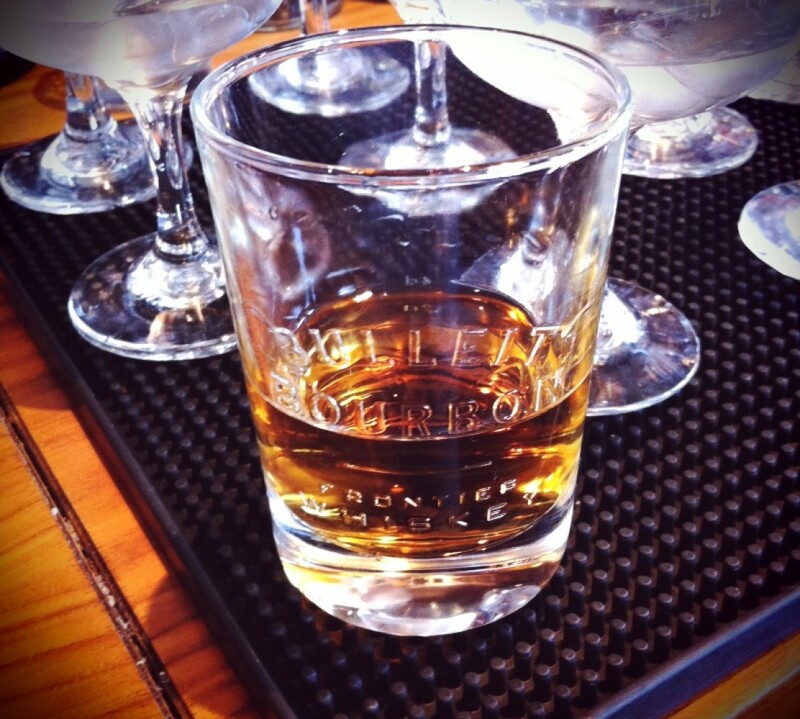 Hard shake, strain into chilled cocktail glass, shot glasses or on the rocks. 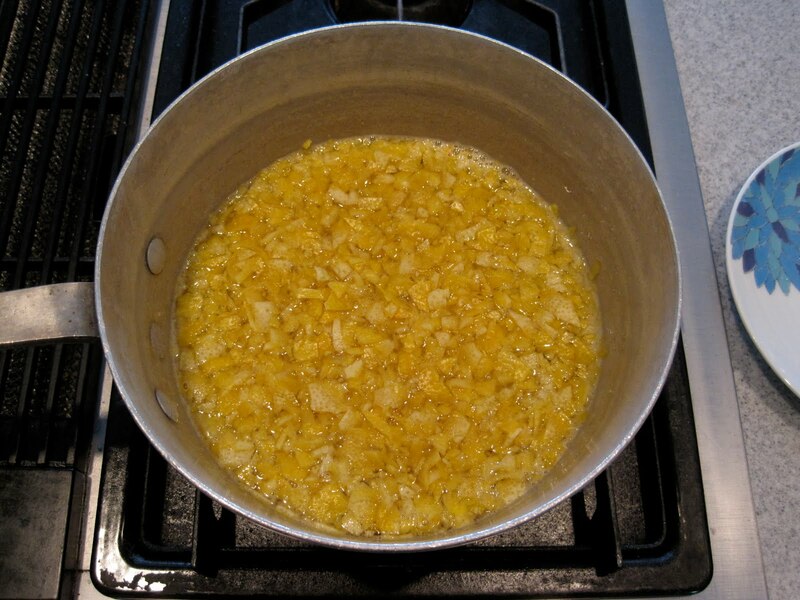 Use in your favorite punch recipe in place of oleo saccharum and lemon juice. Use to add lemon and sugar to your iced tea. Use in a tall club soda to add lemon. A little goes a long way so it shouldn’t be too sweet or tart.